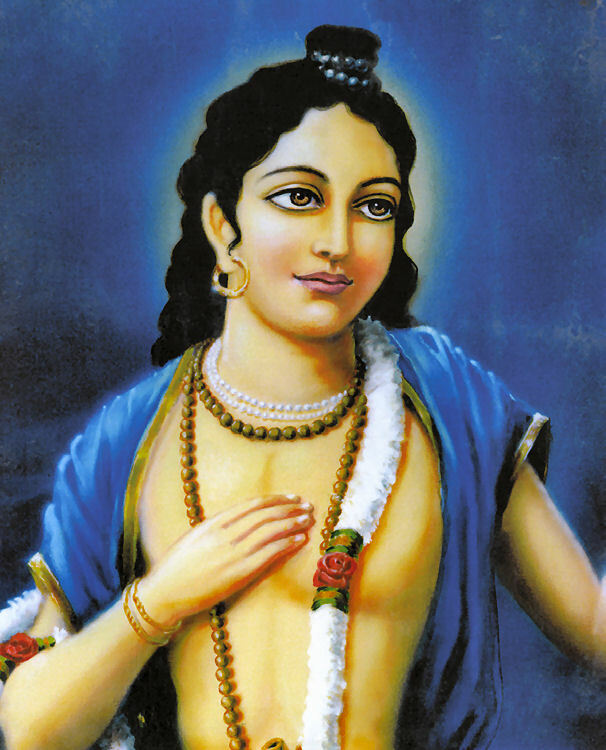 Today we celebrate the Appearance of Lord Nityananda with a few select verses from the Sri Caitanya-caritamrta, Adi Lila Chapter 5, entitled “The Glories of Lord Nityananda Balarama”. This will be our last post for a couple of weeks, as we will be doing some traveling and pilgrimage. Hare Krishna! 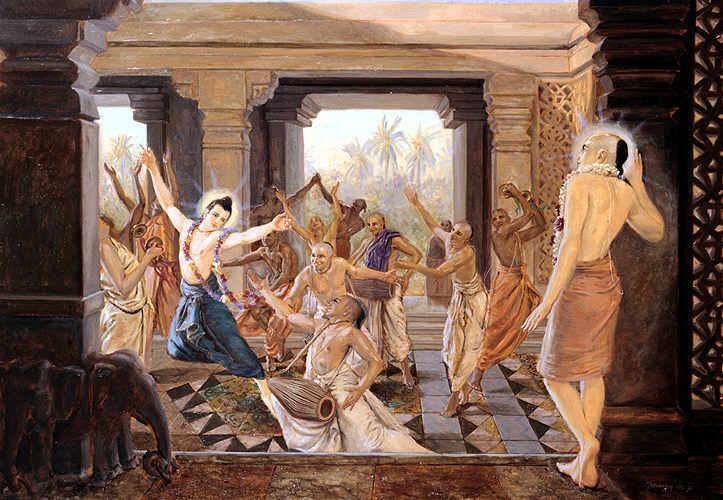 On February 1st, we will be celebrating the Appearance of Nityananda Prabhu. 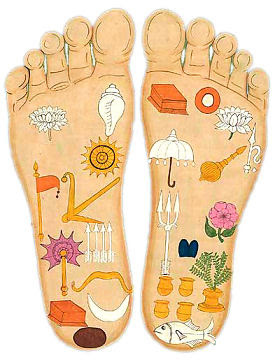 The lotus feet of Lord Nityananda are a shelter where one will get the soothing moonlight not only of one, but of millions of moons. 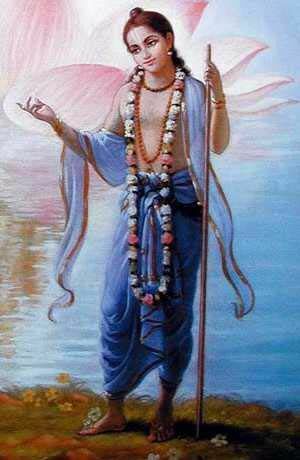 If the world wants to have real peace, it should take shelter of Lord Nityananda. 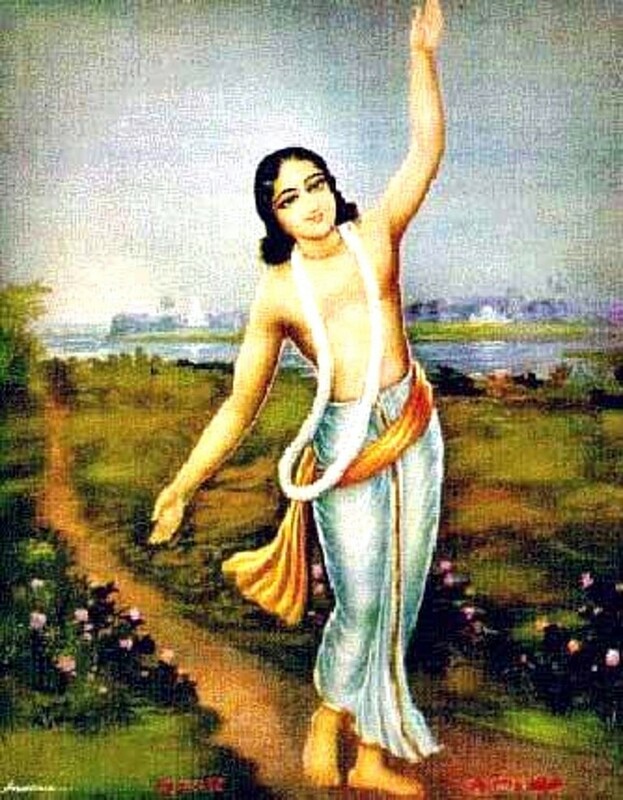 Unless one takes shelter under the shade of the lotus feet of Lord Nityananda, it will be very difficult for him to approach Radha-Krsna. 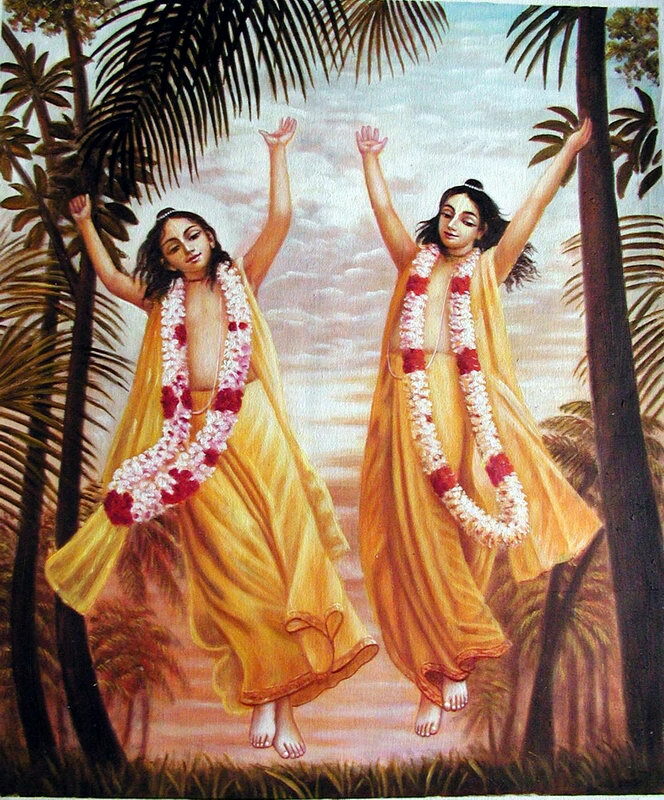 If one actually wants to enter into the dancing party of Radha-Krsna, he must firmly catch hold of the lotus feet of Lord Nityananda. Anyone who has not established his relationship with Nityananda Prabhu is understood to have spoiled his valuable human birth. Such a human being is actually an uncontrollable animal. 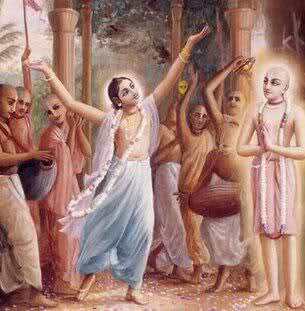 Because he never uttered the holy name of Nityananda, he has become merged into so-called material happiness. What can his useless education and family tradition do to help him? Nityananda Mahajana so mercifully opened a marketplace in Nadiya-Godruma for the welfare of the suffering souls. In that market place only the Holy Name is traded. What is the price? sraddhavana jana he! sraddhavana jana he! 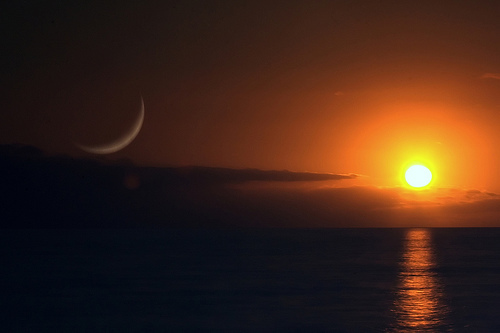 Those who have faith in the Holy Name and faith in the words of sadhu, sastra, guru. This is the price! Faith! Only those persons are allowed to enter that marketplace. They can buy and sell the Holy Name. 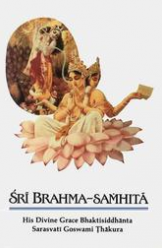 Sri Nityananda Prabhu requests the faithful persons, those who have developed faith in the Holy Name, to come and take it! 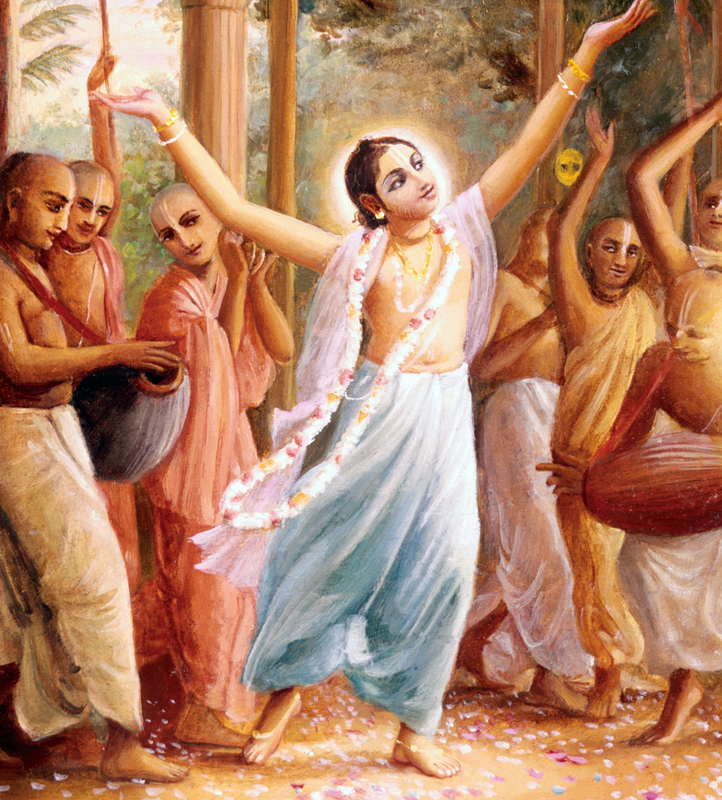 Sri Nityananda Prabhu says, ‘This is the order of My Lord! My Prabhu! My Master! Therefore I have come to your doorstep, 0 brother! I am a beggar! I beg for these alms. ‘Utter the name of Krsna! Do krsna-bhajana! Accept what Krishna has taught us!’ These are the alms I am begging from you.